At this time of year there’s nothing better that coming home to a warm welcome is there? But what if your entranceway isn’t very inviting at the moment? 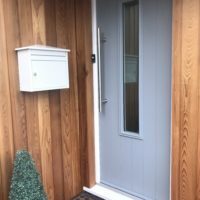 Well, there are many quick, easy and relatively cost effective ways that you can improve the overall appearance of your entranceway, one of which is replacing your front door. Before you start, think about how you want your new entranceway to look. If you’re unsure then social media channels like Pinterest or Instagram can be a great source of inspiration. Through social media you’ll be able to see what’s trending in 2019, and see what real life home improvement projects people are working on. 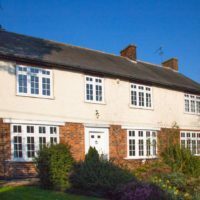 Take a picture of the front of your home and upload it to our door visualiser that way you’ll be able to work out which colour combinations and door styles work for you and you home. Take the time to pick an installer that meets all of your needs. Do they specialise in the product? Do they a showroom so that you can you the product prior to purchase? And quite an important one, do they offer an insurance backed guarantee? (Click here to see the Solidor installer network). 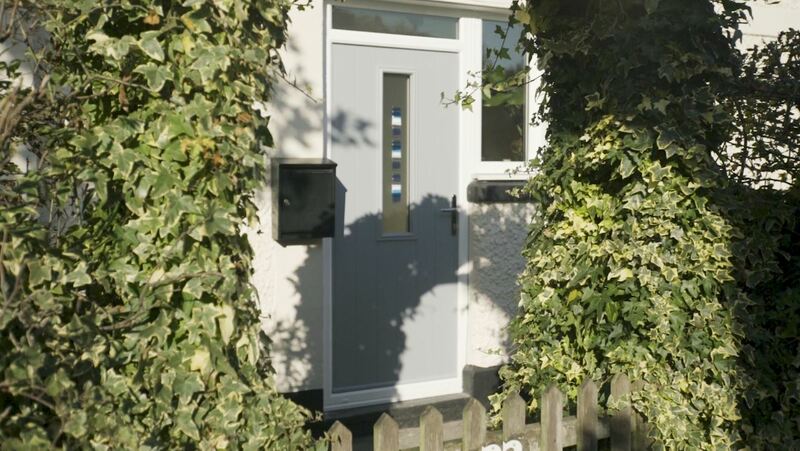 Replacing your front door needn’t be a daunting or stressful task, so go on…. Follow our handy hints and breathe new life into the front of your home.